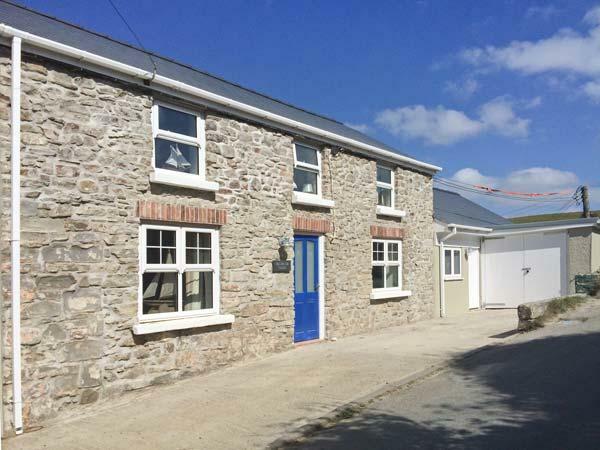 Visitor reviews for Hillbrook House, a holiday let in Nolton Haven, Pembrokeshire. 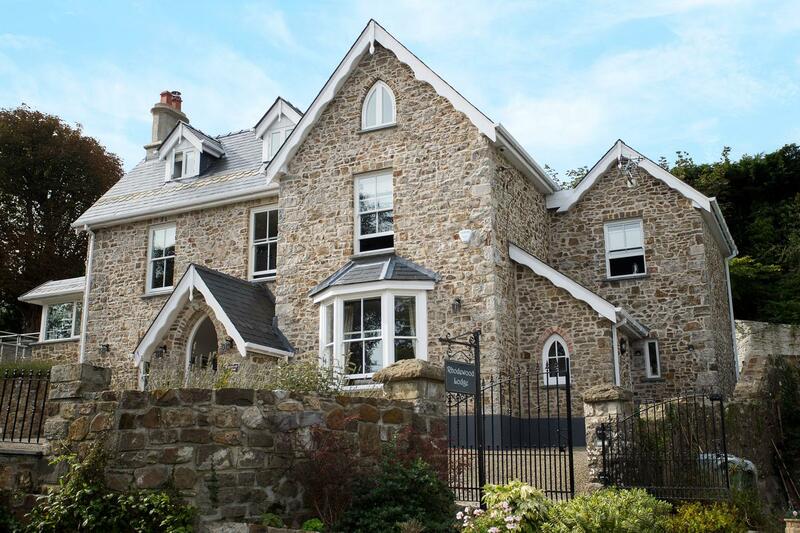 Hillbrook House holiday let in Nolton Haven with 6 bedrooms, sleeps 12 and has 3 bathrooms. Hillbrook House in Nolton Haven has broadband with prices starting at £792 and has a garden and a tv. This self catering holiday home is pet friendly. 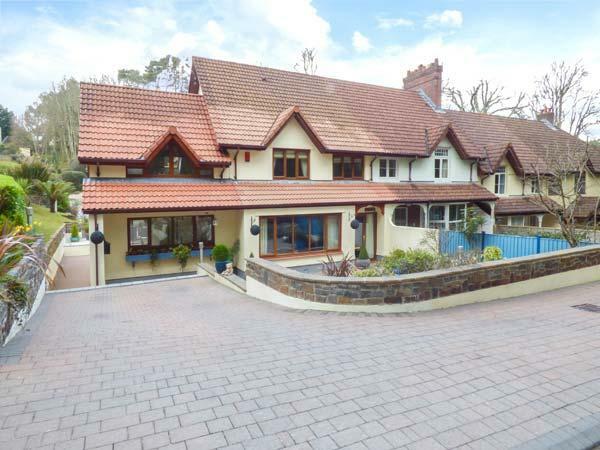 Hillbrook House has 6 bedrooms. 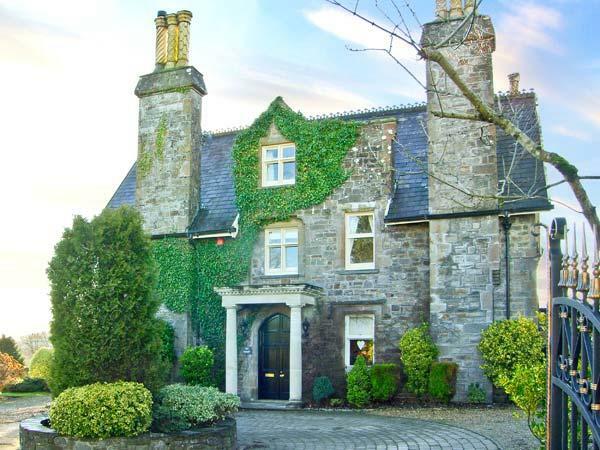 Hillbrook House in Pembrokeshire is suitable for 12 people. 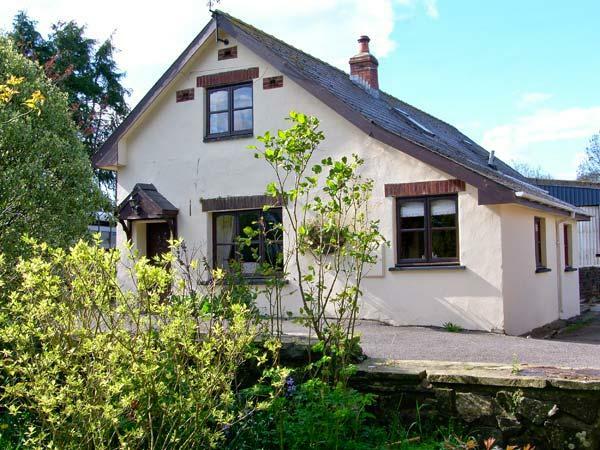 Hillbrook House is a cottage with 3 bathrooms. 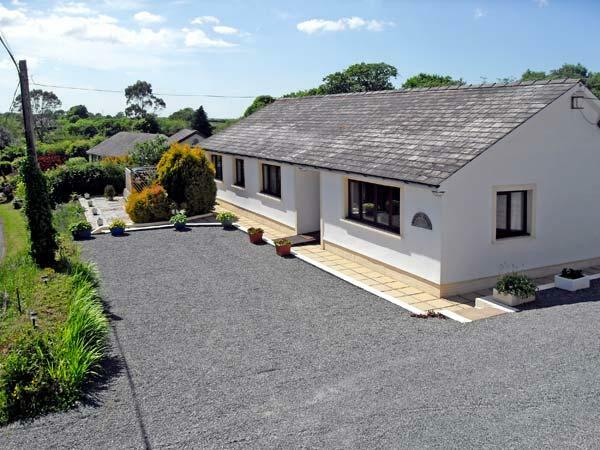 Hillbrook House is a self catering cottage that is by the sea in Nolton Haven. 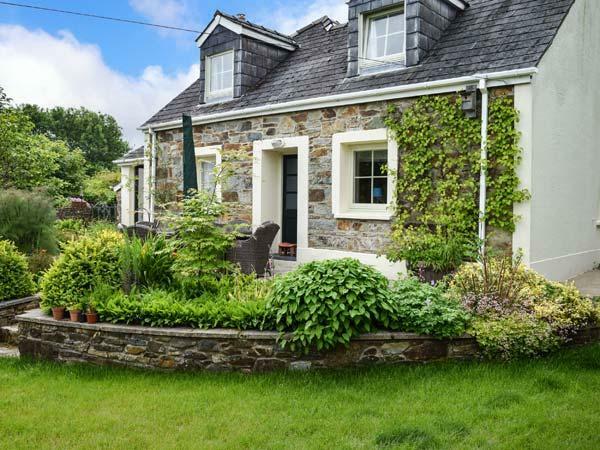 This is a self catering holiday home that is within reach of a pub. This home includes high chairs included in price. 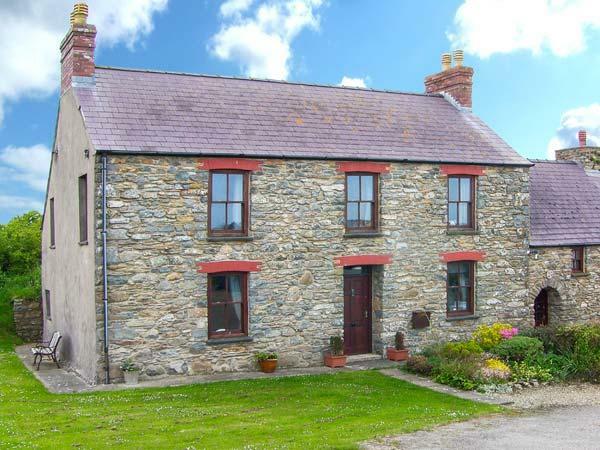 This property in Nolton Haven comes with a garden. Hillbrook House features a dishwasher. Hillbrook House offers bed linen included in the cost. The cottage is only 100 yards from the beach which can be seen from the front courtyard and upstairs bedroom. We spent a lot of time sitting outside watching the world go by and the trekking ponies. We were a group of 14, the owners were extremely helpful and ensured that we were all catered for. The cottage is very spacious, much bigger rooms than the photos suggest. It is extremely well equipped with everything you could possible need. Very clean. 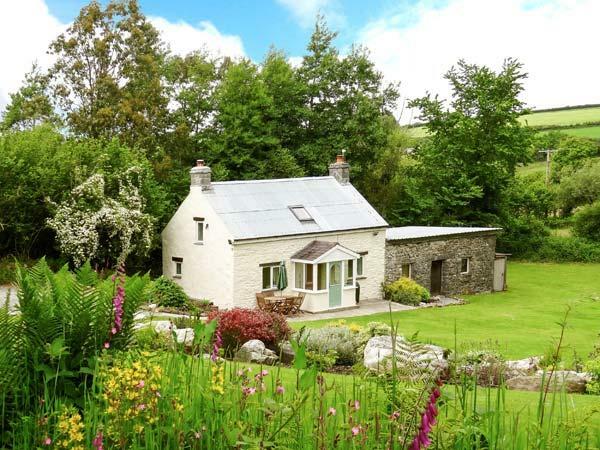 A super holiday home, great location, very well equiped, plenty of room for us all, including the dog. An ideal base from which to explore the local area.